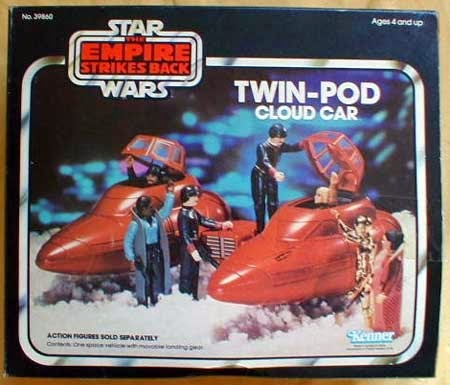 Cloud Cars are so silly, but at the same time they are so cool! That's what makes this discussion so interesting. 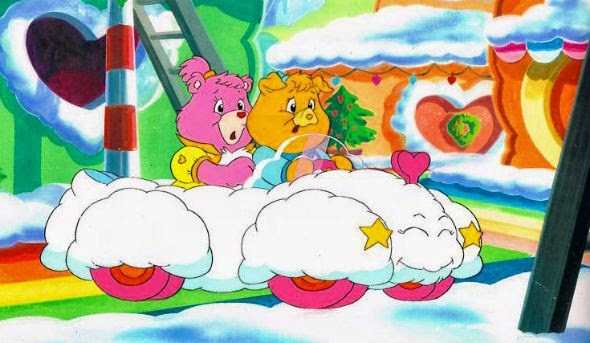 We love the Cloud Car but we just don't get it. Why are there two separate pods? In this episode we explain what they both do and how we would improve the current design. 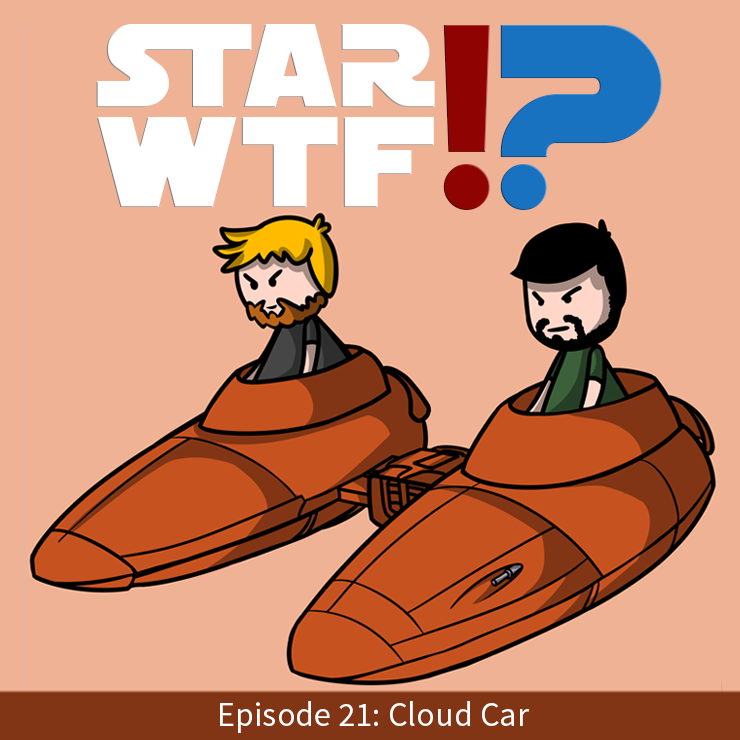 Cloud cars were small, atmospheric craft used for various purposes. 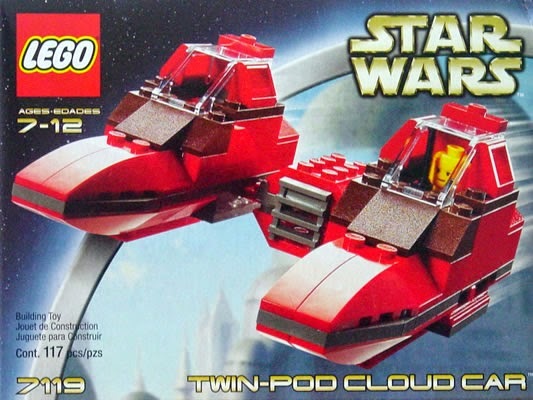 Manufacturers of cloud cars included Bespin Motors, Ubrikkian Yards, and Bakur RepulsorCorp. They were a common sight in Cloud City on Bespin. The real deal when it comes to Cloud Cars.